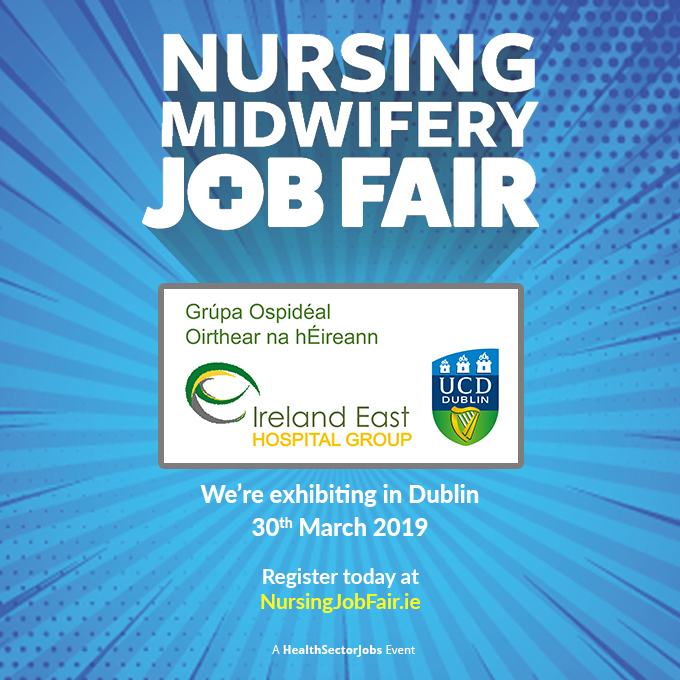 IEHG will be attending the Nursing & Midwifery Jobs Fair at the RDS, Dublin on 30 March. We want to hear from you! The Ireland East Hospital Group (IEHG) has received notice of strike action from the Irish Nurses & Midwives Organisation (INMO). The first day of strike action is scheduled for Wednesday January 30th 2019 at 8am to Thursday 31st at 8am. Additional strike dates are notified for February 5th, 7th, 12th, 13th and 14th. On Thursday 30 August, Regional Hospital Mullingar launched its 'Guide to Managing Your Weight', the first of its kind by a hospital in Ireland. This easy-to-use booklet was produced as a joint initiative between the Physiotherapy and Nutrition & Dietetic Departments at the hospital and gives practical advice to managing weight. Currently no resource like this exists, incorporating dietetic and physiotherapy advice to help people manage their weight. It is not a weight loss, diet or exercise workout guide, but rather a guide to living a healthy lifestyle on a day-to-day basis and managing your weight by following the simple yet effective guidelines outlined. 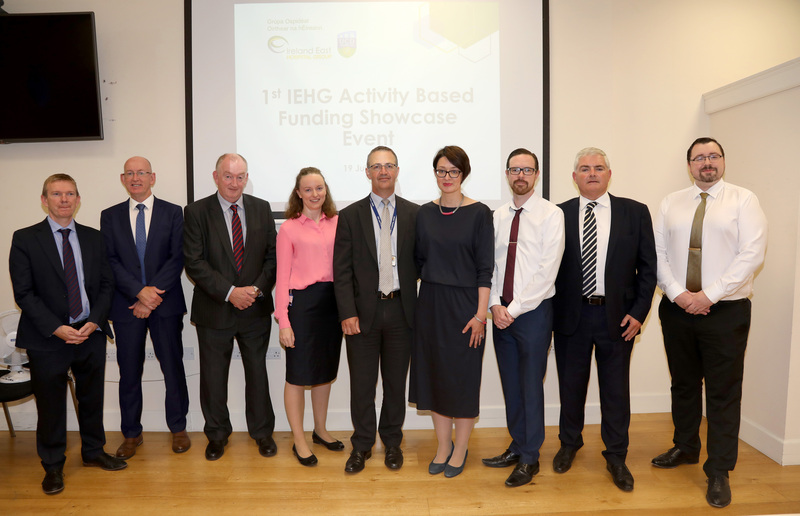 On 19 July last, the Ireland East Hospital Group (IEHG) held its first Activity-Based Funding (ABF) Showcase Event at the Catherine McAuley Education Centre on Nelson Street. The event was designed to showcase the successes achieved so far by IEHG hospitals in developing an ABF committee, and to promote knowledge sharing across our hospitals. 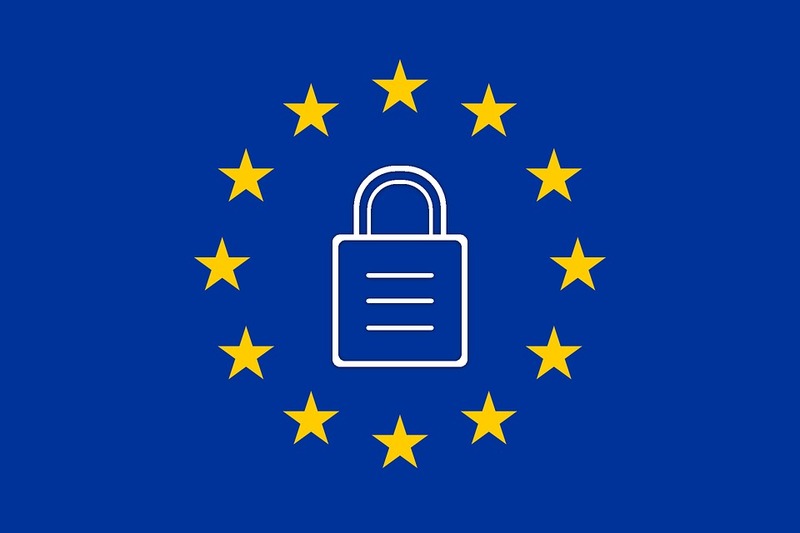 The General Data Protection Regulation (GDPR) will come into force on 25 May 2018, replacing the existing data protection framework under the EU Data Protection Directive. To help in working through the elements around GDPR, a workshop on the implementation of GDPR for the Ireland East Hospital Group (IEHG) has been organised. The workshop will take place on Monday 30 April 2018 in Cappagh National Orthopaedic Hospital from 10.30 to 15.15. 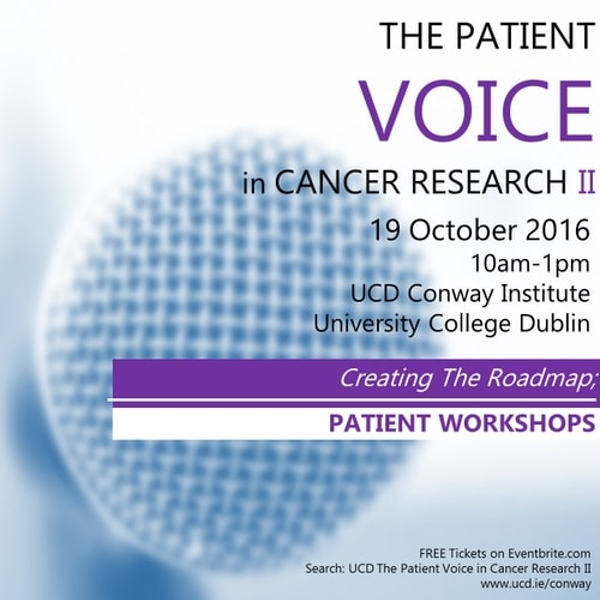 This workshop is open to all relevant staff in IEHG hospitals but is particularly aimed at service managers / clinical leads across the service. 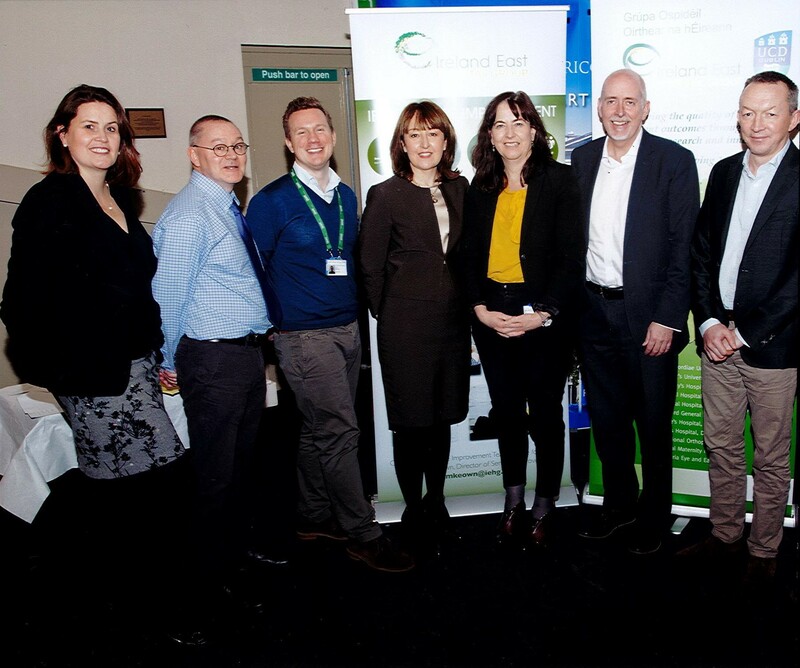 On 12 January 2018, Ireland East Hospital Group (IEHG) were delighted to welcome the NHS Ambulatory Emergency Care (AEC) Improvement Team to deliver a Masterclass on AEC and to share collective learning on improving the delivery of this model of care. 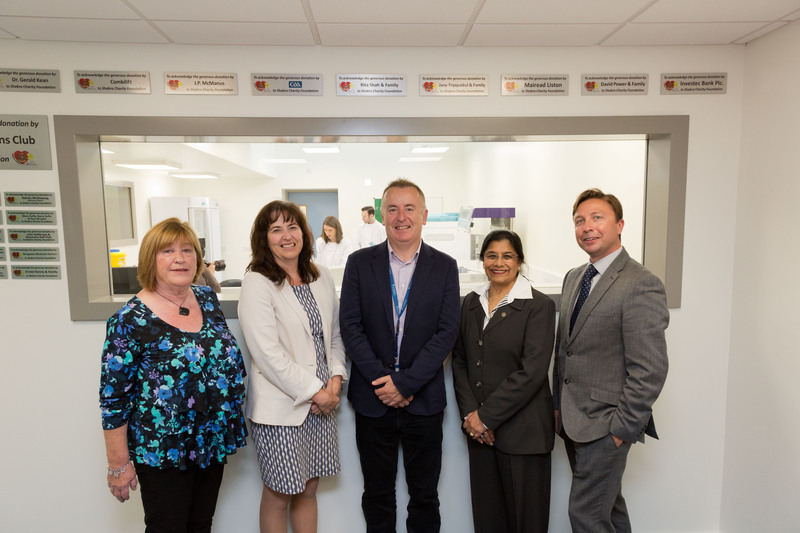 Great strides have been made in same-day emergency care across the NHS over the last few years and the Ambulatory Emergency Care Network has played an important role in supporting organisations to achieve sustainable changes within their systems. 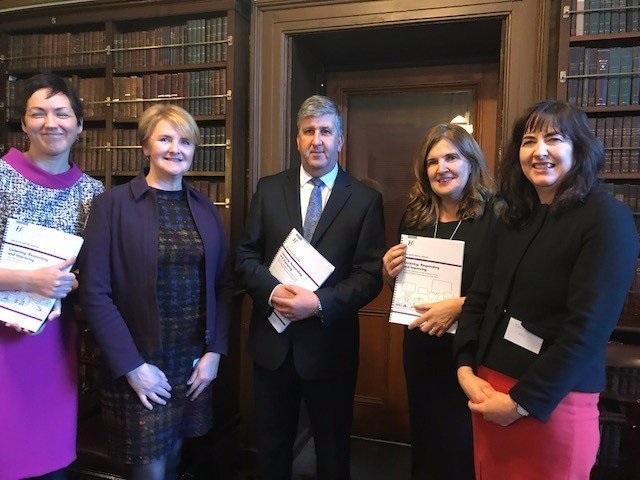 On 15 December 2017, the Ireland East Hospital Group (IEHG) hosted their first international Lean Summit, Adopting Lean for Healthcare Transformation, at Farmleigh House in Dublin. The year-end summit enabled IEHG to share their collective Lean transformation vision for the Group, as well as the stories to date from staff and patients who have engaged with Lean process improvement methodology in various IEHG hospitals. The summit was also an opportunity to hear from international partners who have supported IEHG on this journey to date and who are also on a similar journey using Lean to transform their services. These included Elaine Mead, CEO of NHS Highland, Alicia Schulhof, Senior Vice President of the Transformation Office at Indiana University Health (IUH), and Dr. Byron Scott MD, Deputy Chief Health Officer, Simpler Consulting, IBM Watson Health and also Board Member for the American Association for Physician Leadership. Over 100 delegates from across the Group’s 11 hospitals engaged in the day-long informative sessions. The first ever National Patient Experience Survey in Ireland was published today 11 December 2017. A partnership between the Health Information and Quality Authority (HIQA), the Health Service Executive (HSE) and the Department of Health, the National Patient Experience Survey was a nationwide endeavour asking people for feedback about their stay in hospital. All adult patients discharged during May 2017 who spent 24 hours or more in a public acute hospital and had a postal address in the Republic of Ireland were asked to complete the survey. Almost 14,000 hospital patients participated in the survey, a very positive response rate of 51%. 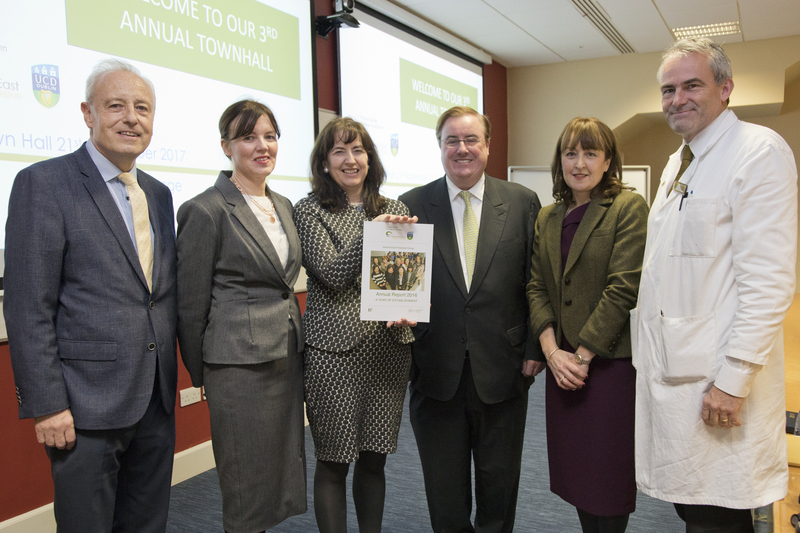 On November 21 2017, the Ireland East Hospital Group held its 3rd Annual Town Hall. This Town Hall was the most successful and well attended. We thank everyone from across the Group and our hospitals for making the effort to attend what proved to be a very positive and informative session. This year’s Town Hall was hosted by the Catherine McAuley Centre on the Mater Hospital Campus where Tom Lynch, Chairman of the Ireland East Hospital Group, welcomed staff and senior executive teams from across the Group. 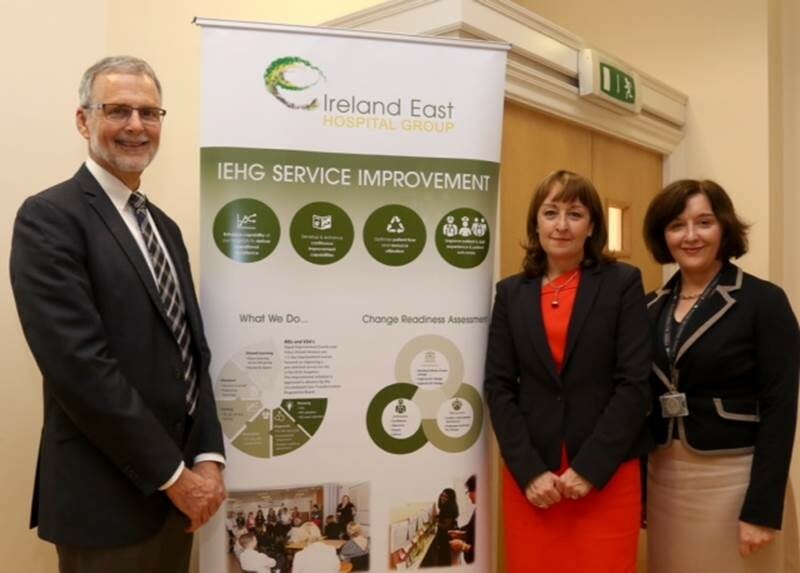 On 20 September 2017, the IEHG Service Improvement team hosted a masterclass entitled 'Clinicians Leading Change and Improvement' at the Catherine McAuley Centre on Eccles Street. The event was an opportunity to learn from the extensive experience of invited guest speaker Dr Paul DeChant and his achievements over the years in Lean process improvement, in particular addressing issues of burnout among Healthcare professionals. 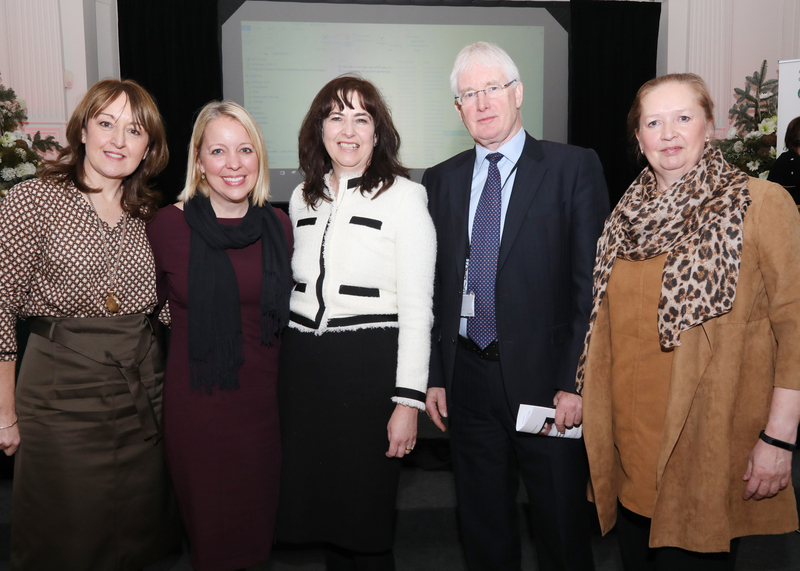 The development of the IEHG Healthy Ireland (HI) Implementation Plan is underway. 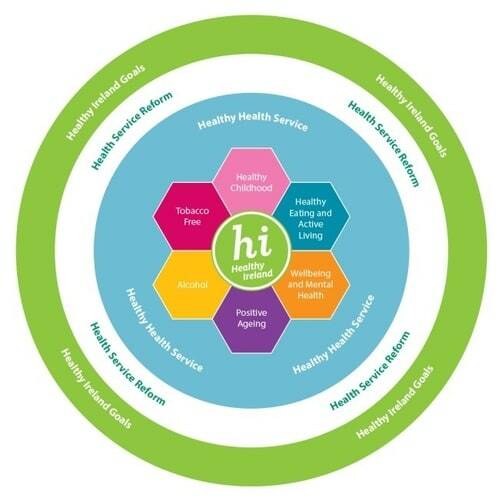 Guided by the HI Strategic Priorities (Health Service Reform, Chronic Disease Prevention and Management, Workforce Health and Wellbeing) and the 60 Actions (smoking, healthy eating, physical activity, alcohol, wellbeing and mental health, healthy childhood, positive ageing) at hospital level in the national HI Implementation Plan. The IEHG Plan will focus on the development of a supportive environment, as well as initiatives to support staff and patients. Facilitators at UCD The Patient Voice in Cancer Research: (back row l to r) Elaine Kelly (patient advocate), Ann Cody (Health Research Board), Patrick Slevin (INSIGHT), Sharon O'Toole (St James Hospital); (front row l to r) Claire O'Connell (freelance journalist), Marie-Ennis O'Connor (patient advocate) and Robert O'Connor (Irish Cancer Society).